Home » News » Tips & Advice » Are Drain Flies Harmful? Have you spotted small, unusual-looking flies around your sink or drainage areas? These may be drain flies and, while they might not be awful news, they are worth investigating further. What is a drain fly? Drain flies are winged insects that live in unhygienic conditions – including drains. They also go by a variety of other names, such as sewer gnats, sewage fly, filter fly and moth fly. You can identify these flies by the location in which they dwell (sewers and drains) and also by their winged, fuzzy appearance, their black, brown or grey colour, and small size (usually smaller than house fly). Their diet is not enviable, choosing to dine on sewage and other organic matter. Drain flies lay their eggs in the organic matter found in drains and sewer systems, and can reach adulthood within a week. If you have spotted these creatures emerging from anywhere in your drain system, your first thought might be are they harmful? In small numbers, drain flies are not harmful to humans or buildings. It’s only when they congregate in large numbers that trouble can start. For example, drain flies carry bacteria as a result of where they live – this combined with their unsightly presence, especially in kitchen areas, can be a nuisance to yourself, your family or your clients. Drain flies don’t have a huge impact on human health, but they have been reported as worsening the effects of bronchial asthma in some individuals and also contaminating foodstuffs. Do I have a drain fly infestation? Often, drain fly infestations can strike quickly and without warning – this is inconvenient for both homeowners and business owners alike. Your best defence is to be vigilant and learn how to spot the signs. Brushing up on identification is vital for being able to differentiate a drain fly from another insect type. Putting sticky tape over part of a drain entrance, and noting if any drain flies stick to it, is one way of assessing if you have a potential infestation. If you suspect a drain fly infestation, it’s worth arranging a drain CCTV survey from a professional. The specialist will feed small cameras deep into your system to get to the root of your drainage problems – confirming if your issues have been triggered by drain flies or not and what the extent of the issue is. Ensure you have definitely got a drain infestation by arranging a professional CCTV survey, remembering to check your septic tank too as they can also inhabit here too. 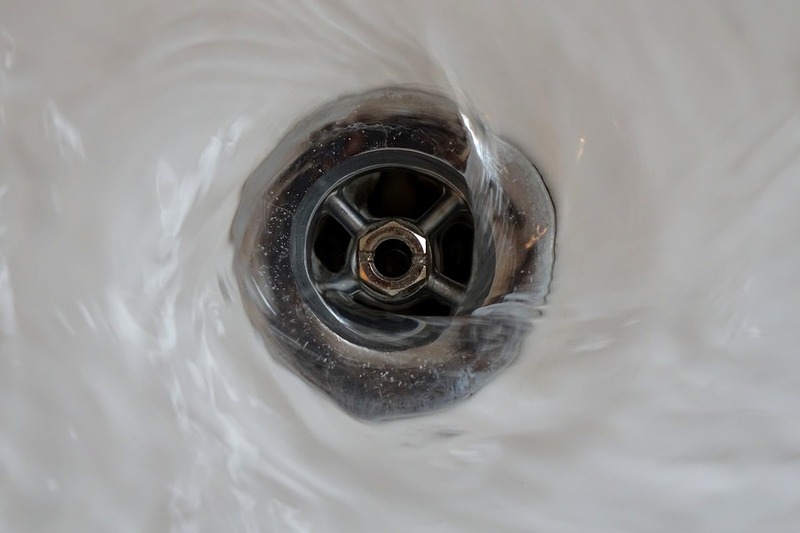 Clean your drains and sinks with hot water, brushes or the appropriate drain cleaners – this eliminates the flies’ food source, damages their breeding ground and therefore disrupts their ability to feed, breed and thrive. If home remedies haven’t worked, it’s time to call in a professional pest clearance company who can accurately identify where the pests are located and eradicate the issue on your behalf. Be a good neighbour, and inform the people who live near you about your infestation – they may need to get their own drains checked, improving the drainage health of the whole neighbourhood. Express Drain Surveys use the latest technology to diagnose your drainage issue – whether it’s pest-related, structural or other issues – we provide clear footage and reports. This is then used to advise you on a solution available throughout London and the Home Counties, so get in touch today for more information.